To replace your factory radio with a high-end aftermarket 2002 2003 2004 2005 2006 2007 Chrysler Caravan car stereo will always take your in-car environment and your driving experience up to a notch thanks to the practical and comprehensive features and the various entertainment provided for you by this new car stereo. In order to upgrade your factory radio successfully, the installation of the car stereo should arouse your attention. The installation is actually simple, but you’d better not do it without some related experience or the guidance of the professional technician. 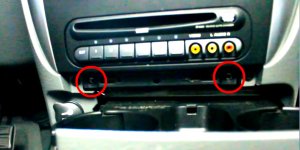 The following is the detailed guide on how to install a 2002 2003 2004 2005 2006 2007 Chrysler Caravan car stereo in your vehicle for your reference. Please disconnect the negative cable of the battery for your safety. Please prepare a lever and a screwdriver before the installation. 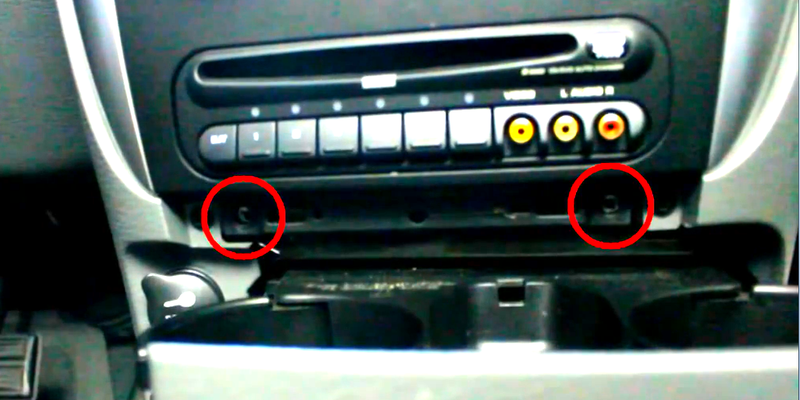 The below is the step-by-step instruction on how to upgrade a 2002 2003 2004 2005 2006 2007 Chrysler Caravan car stereo. Remove the trim piece above cup holder with a lever. Remove 2 screws behind the trim piece. Gently pry around the side of trim panel with the lever and then remove the trim panel. Remove 4 screws which holds the factory radio in place. Take out the factory radio. Disconnect the smaller harness on the behind of the factory radio. 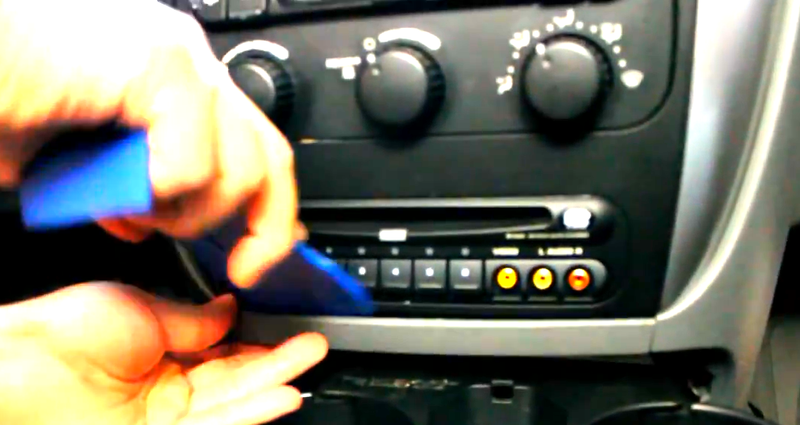 Connect the cables of the new Seicane car stereo according to the guidance of the user manual. Connect the smaller harness at the back of the new radio. Put the new Seicane car stereo back into the dash. Install four screws and trim panel. Install 2 screws behind the trim piece and the trim piece. Turn on the new radio and have a comprehensive test. May the above instructions can do some help for you. The dashboard may be different among different car years. However, the installation is the similar. If you have any questions, you can ask your dealer for help to finish your installation. 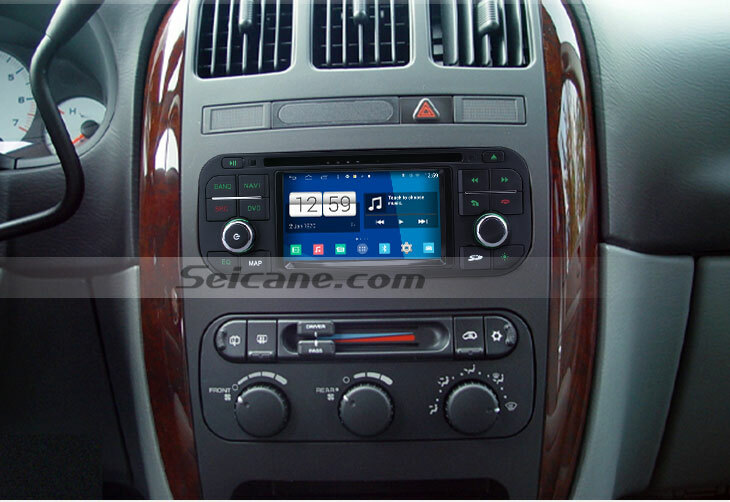 A right car stereo matters a lot if you can upgrade your factory radio, if you are still looking for a new one for your car, you can refer to the following link about an amazing 2002 2003 2004 2005 2006 2007 Chrysler Caravan car stereo from Seicane. 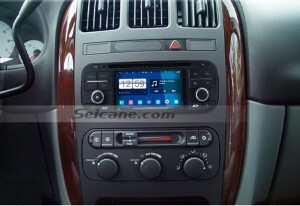 this Seicane 2002 2003 2004 2005 2006 2007 Chrysler Caravan car stereo with you , you must can surprise your passengers! This entry was posted in Chrysler car stereo and tagged Chrysler Caravan car stereo. Bookmark the permalink.